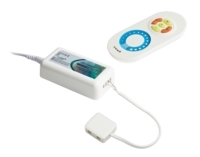 Welcome to our multi purpose door sensor & swipe sensor for our LED Lighting. 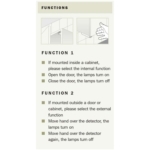 This innovative sensor can be used as either a dooor sensor, to automatically switch on lights on or off within cupboards or cabinets when the doors are opened and closed, or can be used as a swipe on/off sensor. 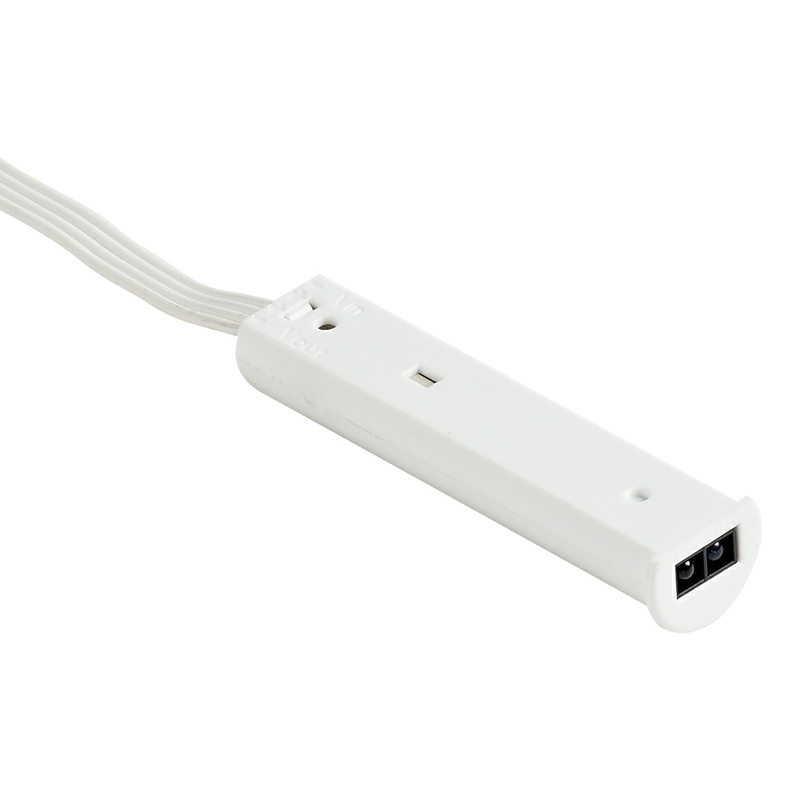 This sensor is small and discreet and comes in a white finish. 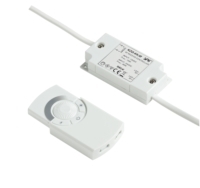 The sensor is suitable for use with all our 12V LED lights and can be recessed or surface mounted. What do you receive with this item? 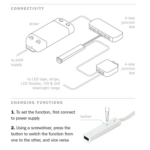 This item comes complete with the sensor and the port terminal for the lights. 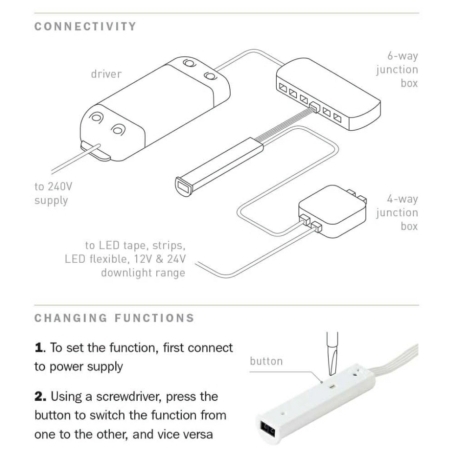 I would need the 4 way junction box shown in the instructions for this item but can't find it as an item on your web site. Does the switch come with this item? 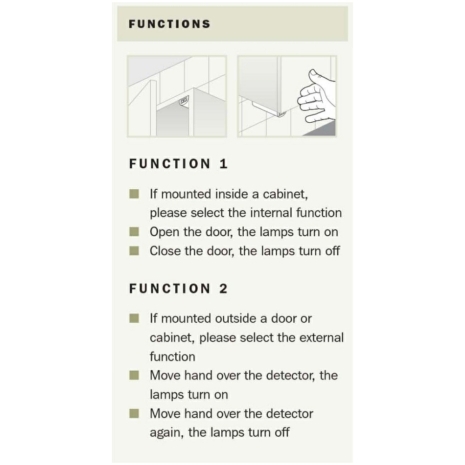 Were do you fit the sensors to make the led light work in the spot lights?